Managed Cable Minder and Hook important components in cable management system. 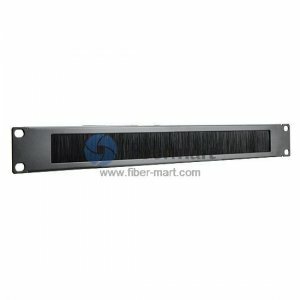 They are used to manage and support a large number of networking cables that connect patch panels, routers, switches, or virtually any component that has cables mounted in the front of the device. 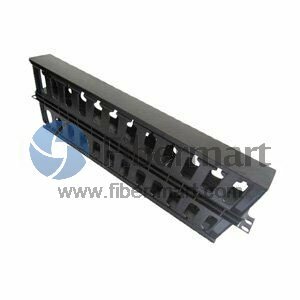 Fiber-Mart cable hooks and minders can work with fiber patch cables, copper cables, fiber optic cables, etc. They help manage the server cables in the rear of the rack. We supply high quality cable hook and minder fastening system to make sure your networking system reliability.